Just about everyone wants to find easy ways to save money. Even millionaires and billionaires like Bill Gates or Warren Buffett try to save every dollar they can. In fact, some of the world’s wealthiest individuals credit their success to pinching pennies and staying frugal. As they say, “every cent counts.” One of the best ways to save money is by improving your gas mileage and cutting down on fuel costs. 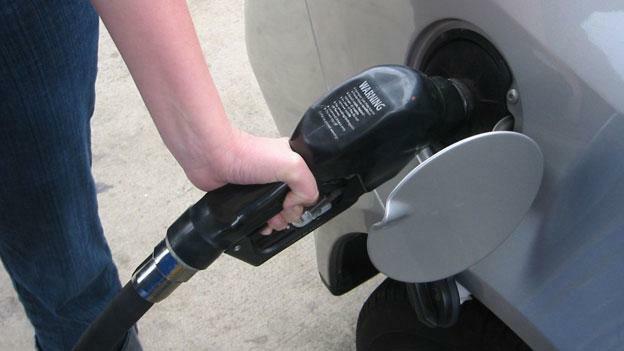 Today, we offer you our three best tips for improving gas mileage. The faster you drive, the harder your car has to work. The harder it works, the more fuel it will consume. If you want to improve your gas mileage and keep fuel costs low, keep your max speed low as well. The moment you exceed 65 mph your fuel efficiency takes a hit. You may get to your destination a little faster, but it will cost you. You don’t need to put the petal to the metal every time a stoplight turns green. Instead, take it easy when you accelerate. Studies have shown that rapidly accelerating and abruptly breaking can lower your fuel efficiency by as much as 37 percent! Plus, accelerating as fast as you can to the next red light doesn’t save you any time. It is incredibly important to keep air in two things, your lungs and your tires. Doing so will keep you alive (ideal) and help you save money (even better). Keeping your tires properly inflated will improve your gas mileage immediately. Properly inflated tires can also improve a vehicles performance and handling.